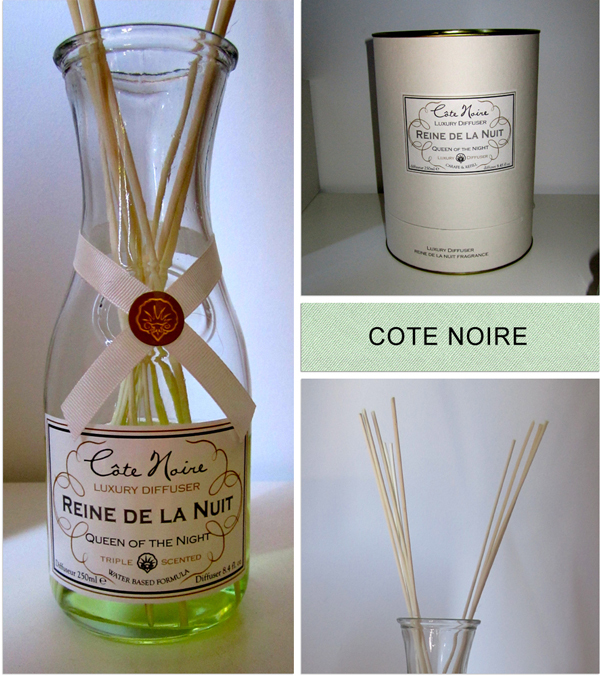 Brunching last week with my best lady, I came across these beautiful diffusers by Cote Noire. These diffusers come with a classic French Carafe instead of your classic bottle. It is a great gift idea and the packaging is adorable and classic. Queen of the night was the fragrance I picked which is a lovely floral sent with notes of jasmine and osmanthus. I picked mine up from Tempted in Kensington for $49.95.